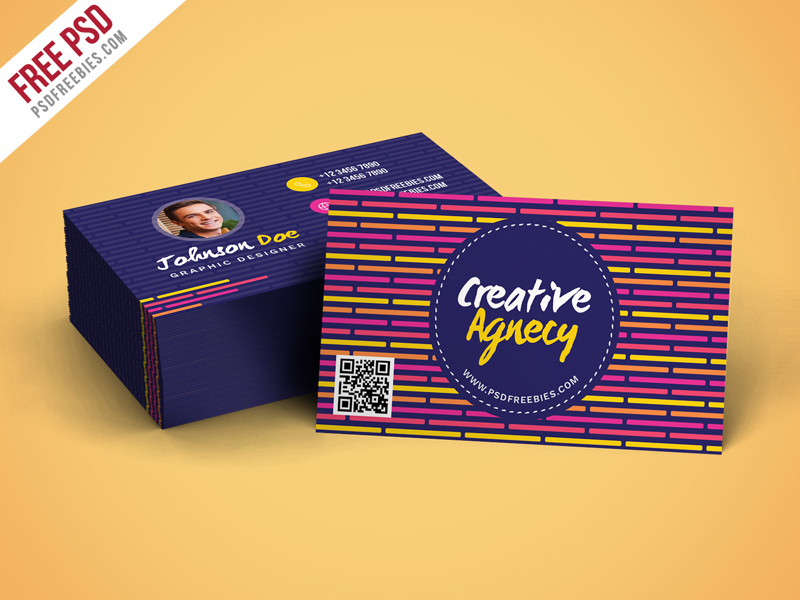 Download Creative Agency Business Card Template PSD. This Creative Agency Business Card Template PSD that can be used for any kind of Corporate business, small business, service, web designer or Artist, creative agency and more. The Free Business Card template is 3.5”x2” with Bleed Setting (0.25 inch), CMYK PSD file. This Free Business Card Design in 300 DPI Resolution. There are 2 PSD (Front and Back) editable file and the entire file are easily editable and customizable. Hope you like it. Enjoy!